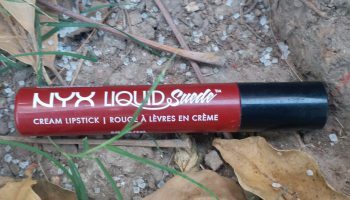 Ladies have you ever imagined your life without lipsticks? Because Hell Same!! 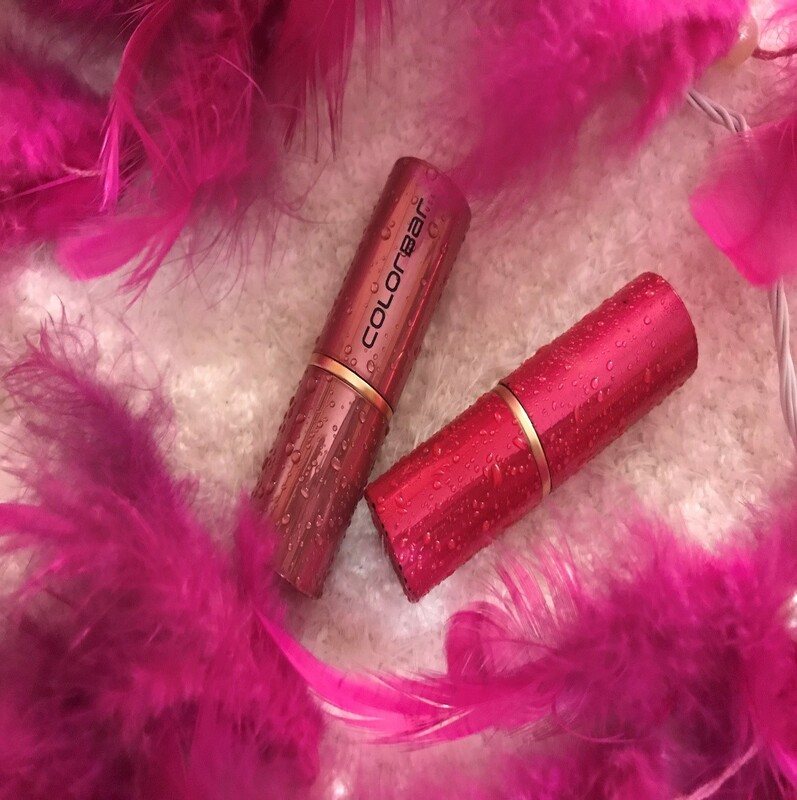 We all know and love Colorbar lipsticks which is truly, comfort in every bar. 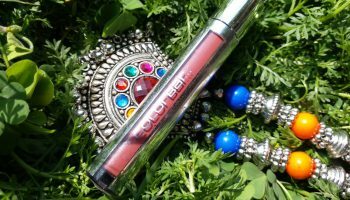 I have been using Colorbar since a few years and was never let down by this brand till date. 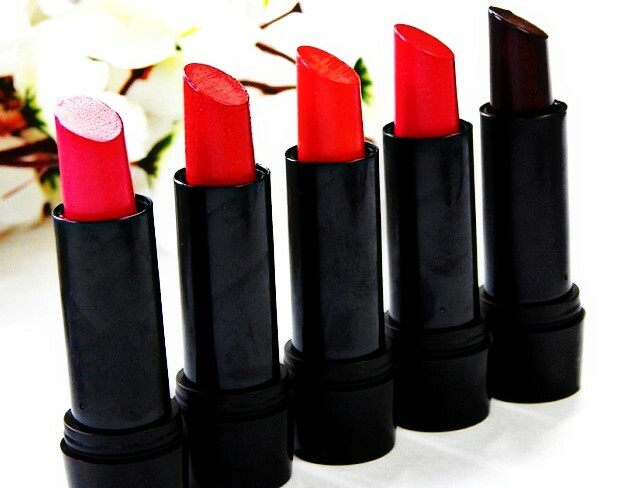 They have a wide array of lipsticks to choose from differing in colours and textures. I can never imagine my life without lipsticks. Lipstick is one of the most essential part of my day to day makeup and I personally cannot live without it. I recently, was at an opening event of a Colorbar store in Bangalore. 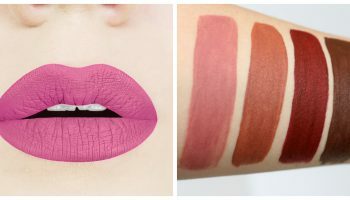 My eyes caught the attention of these beautiful baby pink and bold pink lipsticks. 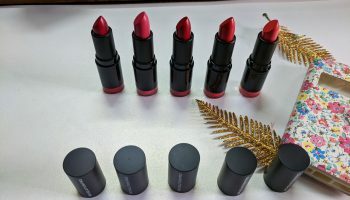 As this edition in itself depicts that its monsoon, the lipsticks are beautifully designed with rain drops as the texture over the entire product. The lipstick shade is soft pink, another is bold pink. 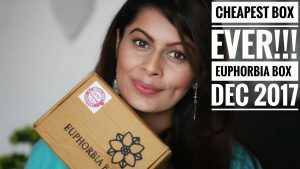 Price: The price of the lipstick was very affordable and charged me about 599 INR for each lipstick. Packaging: It was finely packed in a box shaped holder, 0.5mm bigger than that lipstick to give enough space to store the lipstick. 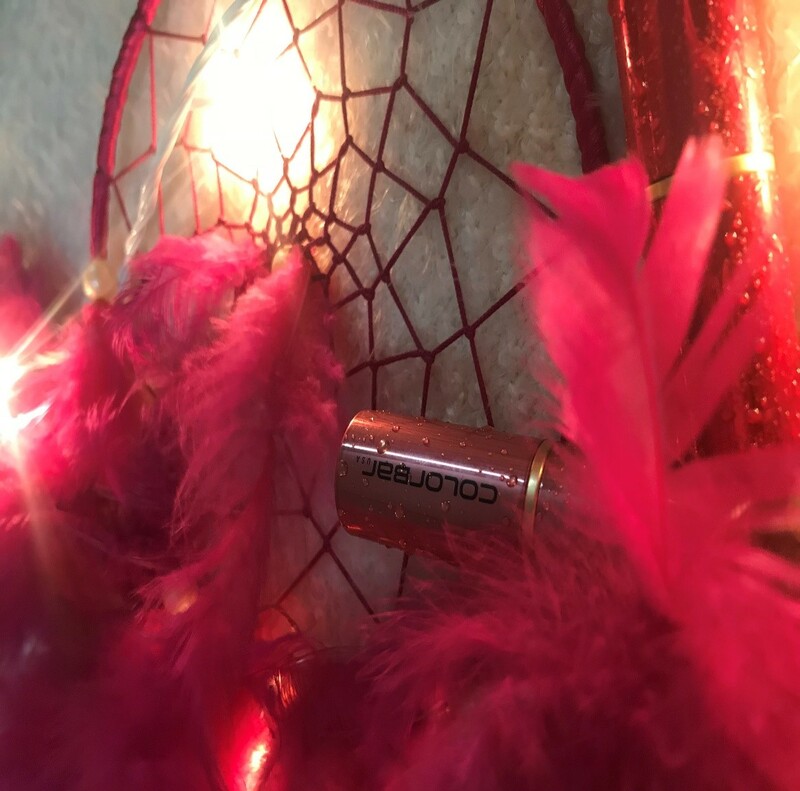 Quantity: The Quantity of the lipstick is 4.2 g and is full size. Look: The lipstick looks beautiful since there are very few lipstick skin that have any texture or pattern over it. The rain drop feel is really catchy and must buy. Texture: Have you ever felt silk on your lips? Well then this lipstick exactly feels the same. 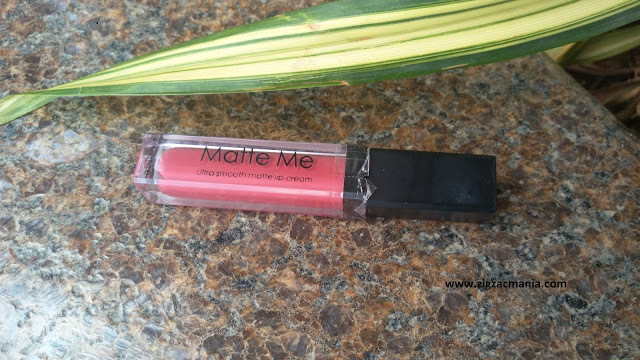 The texture of the lipstick is soft matte and feels soft as silk. The best part is that it is creamy and yet Matte. Application: To my surprise the application of this lipstick is very easy as it slides on to your lips like candy. 2 strokes of the lipstick and you are smiling for at least 5-6 hours. 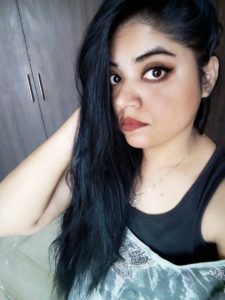 Experience: Overall my experience with Colorbar has always been amazing and this time was no different. 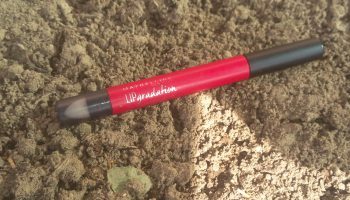 The lipsticks lasting power was noticeably good and the colour, suits for any skin tone. The pricing of lipsticks are reasonable and for a good brand this is worth it. Swatches: Hey just look below!! 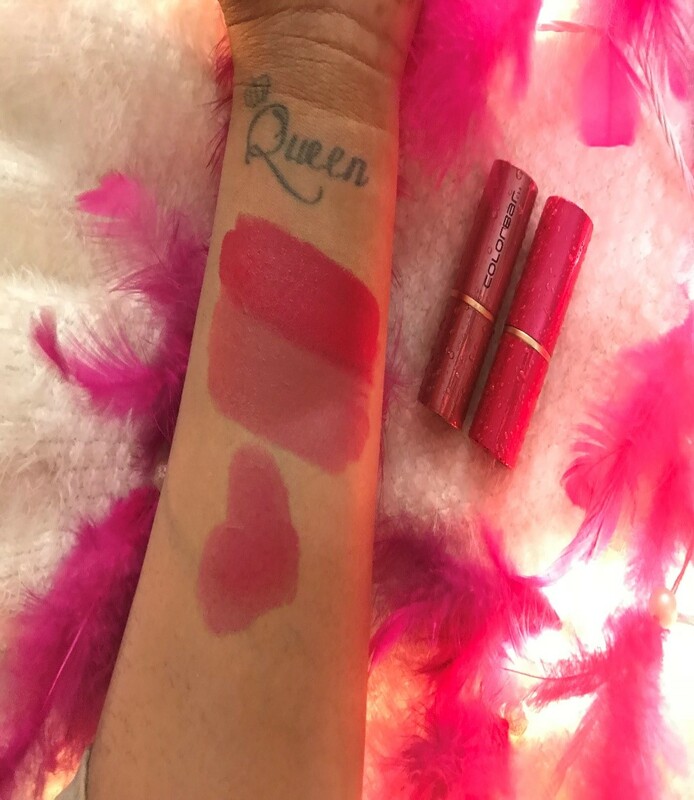 Go grab your Soft Silk lipsticks Now!!!!!!!!!! !